A master schooling a master. 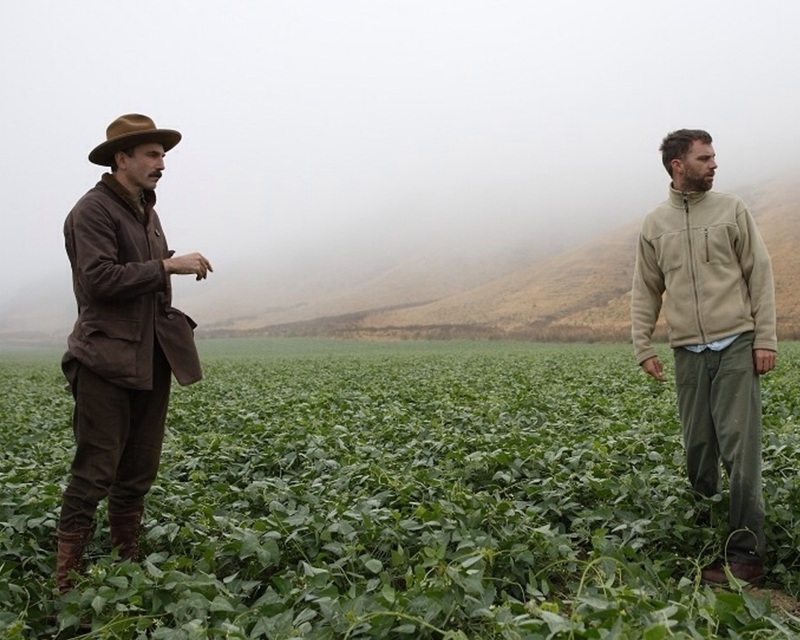 In honor of the release of The Master later this month, The Spin is turning its wheels towards Paul Thomas Anderson – writer/director extraordinaire – a true auteur. The great chronicler of Southern California, cancers both physical and metaphorical, dysfunctional makeshift families, deranged father-figures, damaged sons, melancholy and death is arguably the most ambitious American filmmaker working today. But he has only achieved that status through evolution…through finding his voice. Here we will revisit his three most signature works: Boogie Nights, Magnolia and There Will Be Blood and track the course of his discovery. On its surface, Boogie Nights – the grand piece of nostalgia celebrating a pre-AIDS, pre-video porntopia – would appear as a lark – a jokey, ballsy, “Look, Ma, I’m a Hipster Director!” type feature designed to showcase a young man’s skill behind the camera and his cocky nerve to tell a scandalous tale. When you look deeper, the film is anything but that.